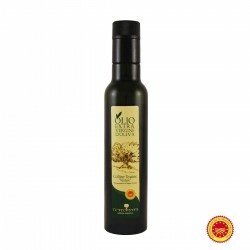 The Extra Virgin Olive Oil Fiore del Frantoio can Franci is an extra virgin ideal for everyday cooking, excellent raw on the foods delicate flavor. 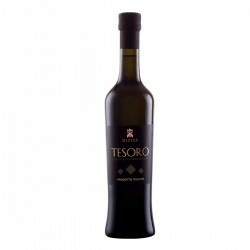 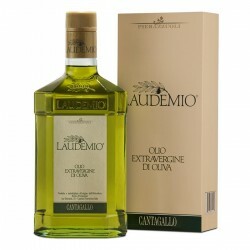 light fruit, clear grassy scent of olives, with soft hints of ripe fruit and artichoke. 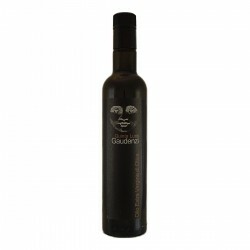 clear, grassy, initially with a slight sweet sensation, followed by a pleasant and moderate level of slight spiciness. 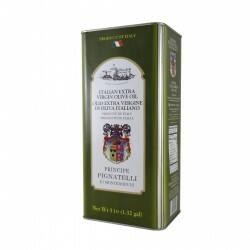 fresh on salads, bruschetta, pinzimonio, fish, for oilpreserved vegetables and mayonnaise. 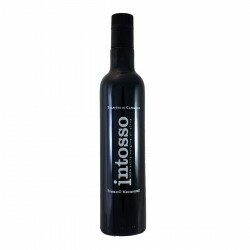 Used in cooking, it is excellent for sauces, for browning vegetables and for all fried foods. 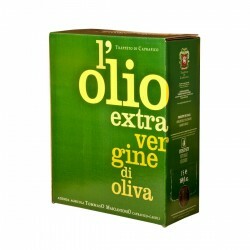 The production of the Extra Virgin Olive Oil Frantoio Franci was born almost 70 years ago on the hill of Montenero d'Orcia, Tuscany, on the slopes of Mount Amiata, when the brothers Franco and Fernando Franci bought an historic olive grove called "Villa Magra" and made the renovation of an old barn, transforming it into the crusher. 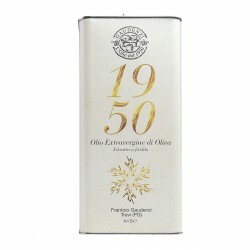 The year 1995 represents a milestone for the company Franci, because it begins the collaboration between Fernando and his son George who adds a new charge of enthusiasm and initiative to the experience of his father, the goal becomes to make known its extra virgin oil in places far away from the place of production. 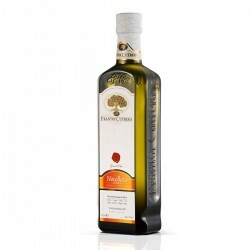 In 1996 the Villa Magra Franci, commercialized the first extra-virgin olive oil mill bottled produced exclusively with olives of the eponymous olive grove. In 2000 he founded the Villa Magra Gran Cru, made from the best olive production of a micro-zone of the olive Villa Magra, in which soil and vegetation have very specific characteristics. 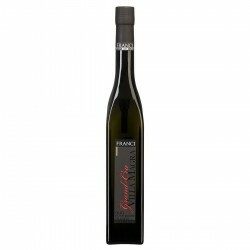 Villa Magra Gran Cru is produced only in the best years and only comes out in numbered bottles to a maximum of 2,100 liters.